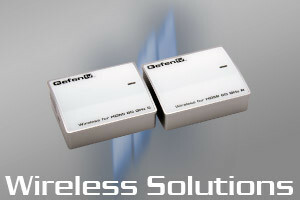 distribution, conversion and wireless capabilities. 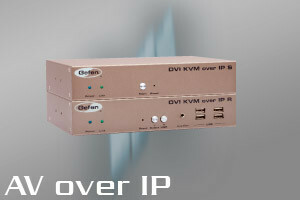 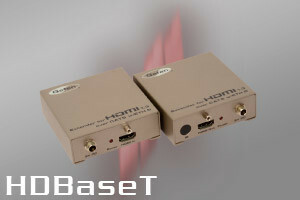 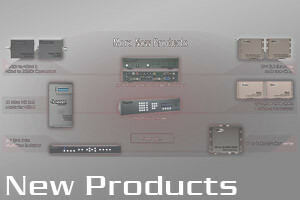 broadcast, AV/IT and consumer electronics/home theatre environments. 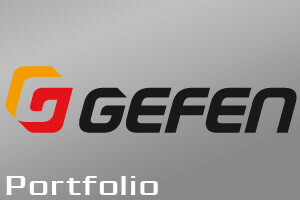 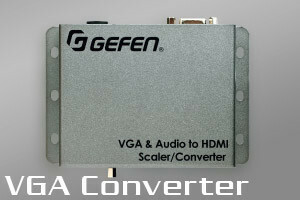 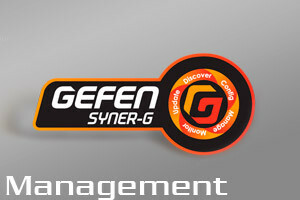 Superior control/setting software for all recent Gefen devices: Advanced EDID Management, identification of Gefen equipment in the network, settings without remote control and OSD, very easy firmware update etc. 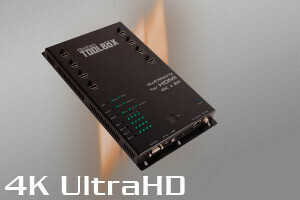 New products: compact scalers, hardware controller to control virtual matrices, 4K fiber extender, AV multi format video processor, 4k Toolbox matrix 8x8 etc.